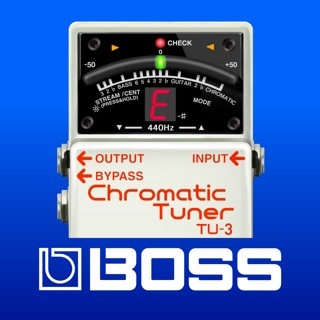 We're glad to introduce MyStompz: if you own effects pedals of any kind, this app is for you!! 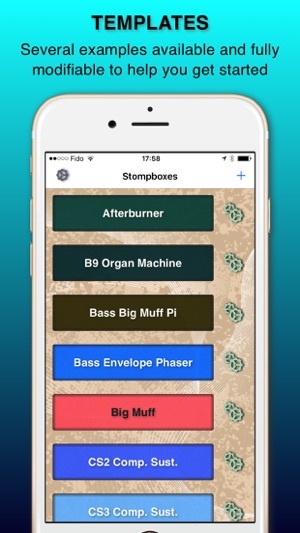 Tired of losing you stompbox settings during commute to the next gig? 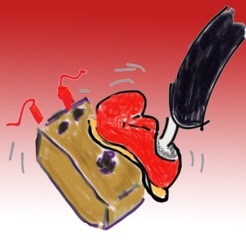 Tired of noting your settings on paper notes - or worse, on your stompboxes themselves? 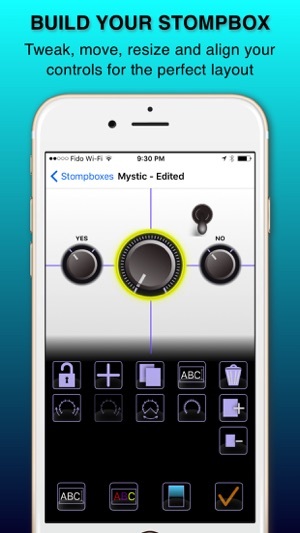 MyStompz is a little tool that will prove useful to store your best settings, all of them... and never lose them! 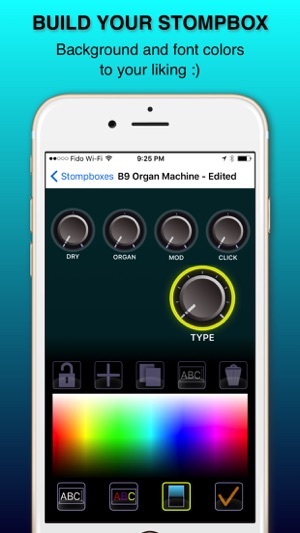 Don't worry about your stompbox not being available in the app's catalogue: with MyStompz you get to actually create your stompbox layouts to your liking! 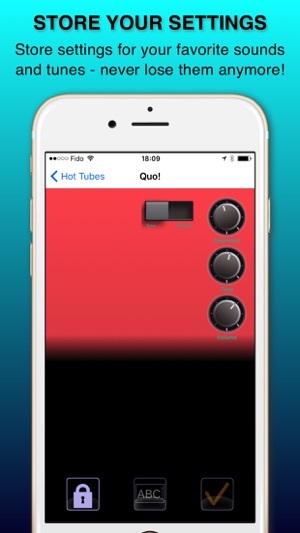 Then you can store all the settings for your favorite songs and retrieve them in seconds. This is the very first version. Lots of improvements and added features are already being developed. 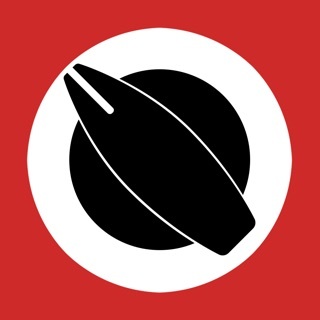 So we'd love to hear your feedback and suggestions so the next versions are what you waited for! Good to have this around, my kids are always messing with my guitar stuff, especially the baby. Very easy to use and create pedals. 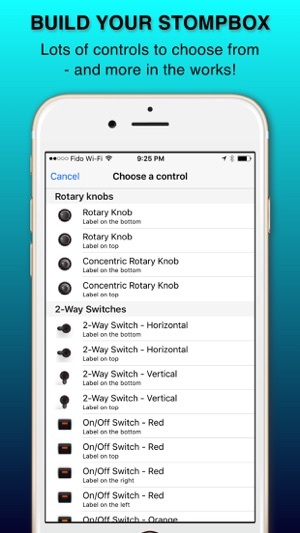 Wish there were some more options for styles of switches and style of knobs. Wish we could choose the color of the knobs as well that would be pretty cool. Otherwise great for an app and it's very useful! !